Are you a collector? 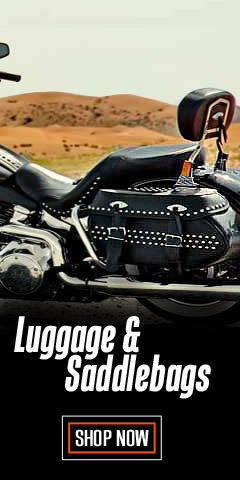 If you are into seeking, acquiring, displaying, or wearing items that interest you, whether it's cars, watches, logo'ed clothing items, license plates or all things Harley-Davidson®, then you are probably a Harley Collector. Welcome to the Collector’s Collection heaven, right here at WisconsinHarley.com. 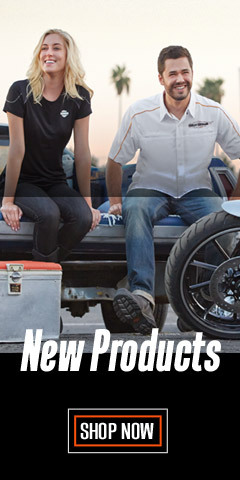 We have almost everything a Harley® collector or fan might want. The big difference is that everything here is brand new – nothing is bent, dirty, damaged or otherwise not new. Even if it’s made to look "vintage," it’s brand new. Additionally, everything is “AUTHENTIC”. 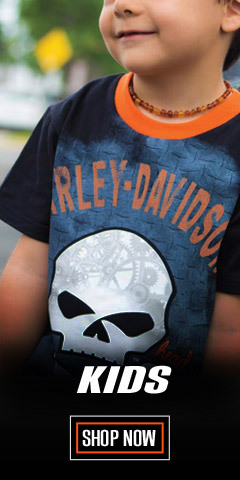 We emphasize the word authentic because in recent years Harley-Davidson® branded items have been targeted by unscrupulous counterfeit artists. If you purchase it from WisconsinHarley.com or from any of our sales channels, you can rest assured it is real and authentic. 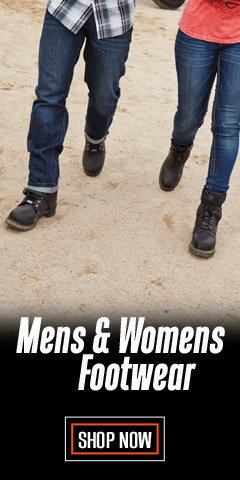 Starting off these Collection pages is the Harley-Davidson® 115th Anniversary Collection (while they last), which includes 115th Anniversary Limited Edition clothing, clothing accessories, and hardware. 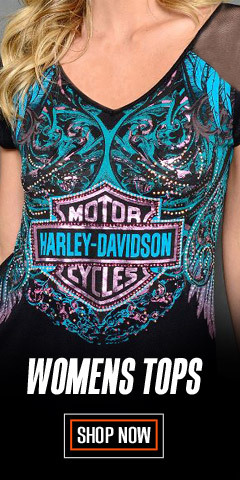 We also have a 1903 Collection, celebrating the birth year of Harley-Davidson®. Additional collections include categories like Summer, Winter, New for 2019, Holiday, and Wisconsin Harley-Davidson® tee shirts. Also included are the Milwaukee Leather® and Redline’s® collection of motorcycle clothing – because we know you want choices. If you collect Harley-Davidson’s® Black Label® items or Screamin’ Eagle®, we’ve organized a category for them too. The Holiday Collection has items that mix well during the Holiday Season, including seasonal offerings of Harley-Davidson® Christmas ornaments. You will also want to review the Clearance & Specials section for reduced pricing on items that are being discontinued – from Harley-Davidson® low-cut sneakers, sunglasses, watches, to coffee cups and H-D® leather goods. In summary, within these Collection pages you will find an amazing selection of clothing and accessories for your high-performance and high-style passions. Even if you’re not a collector, there are great gift ideas and fashion items for any occasion. Remember, many items are limited edition and/or seasonally oriented and available only for a short time, so you will want to bookmark these pages and come back often because once they are gone, they are gone forever. 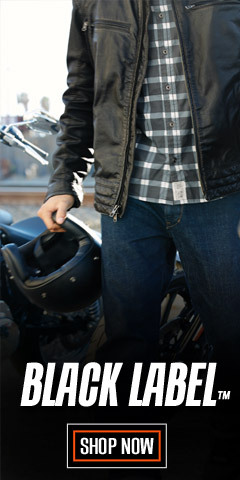 Keep it real and authentic by trusting WisconsinHarley.com, where no one needs to go home empty-handed.